We take pride in constantly developing our two facilities. Outside of our Physical Therapy department, there are many other services that we provide at Orthopaedic Surgery Associates. 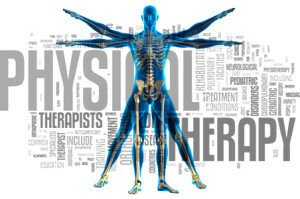 All procedures are conducted by the best orthopedic surgeons in Palm Beach county, all of them being Board-Certified, with many years of experience in their field of expertize. To see a full list of services, provided by our orthopedic surgeons at the orthopedic surgery center in Boca Raton and Boynton Beach, click here. And if you’d like to find out more about our excellent orthopedic doctors themselves, click here to see their bios. We want to encourage you to take good care of your health today – starting with making an appointment with Orthopedic Surgery Associates!